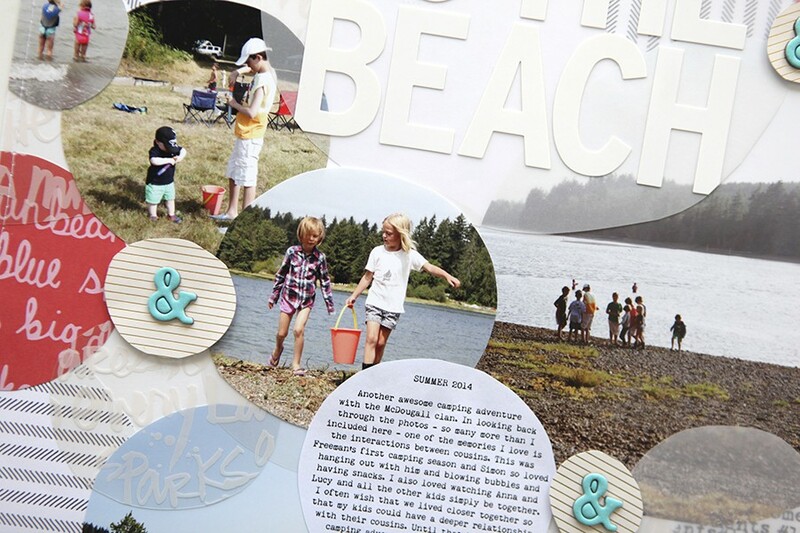 Big Picture Classes National Scrapbook Day "10k"
Big Picture Classes has partnered with Studio Calico for a one-day online National Scrapbook Day event called "10k". The goal is to have 10,000 layouts shared on Instagram in one day. Registration is open now and its completely free! The fun kicks off May 3rd at 9:00am PT in the BPC classroom and on Instagram. Imagine how amazing it will be to flood the world's biggest photo-sharing app with 10,000 scrapbook layouts from all over the world! 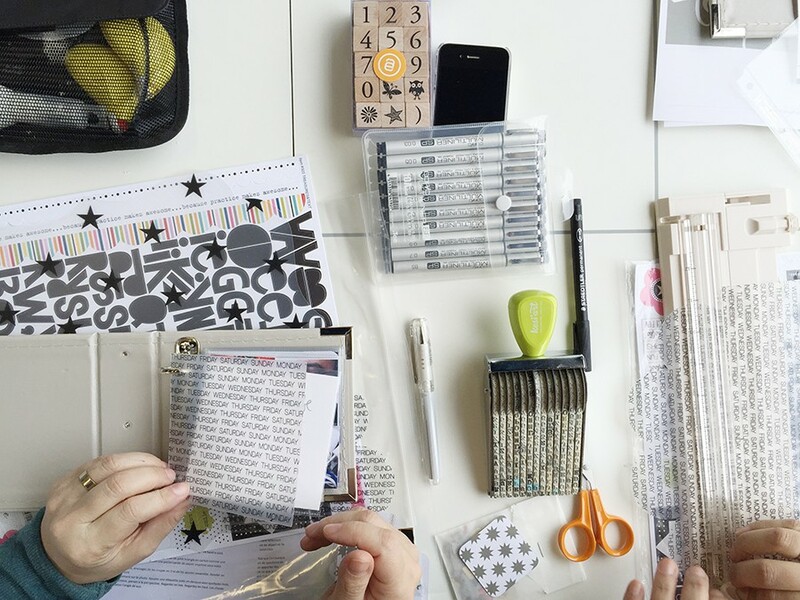 In the online classroom, you'll enjoy a new video and layout idea (plus speedy scrapbooking tips from our 10 experts) every hour for 10 straight hours. 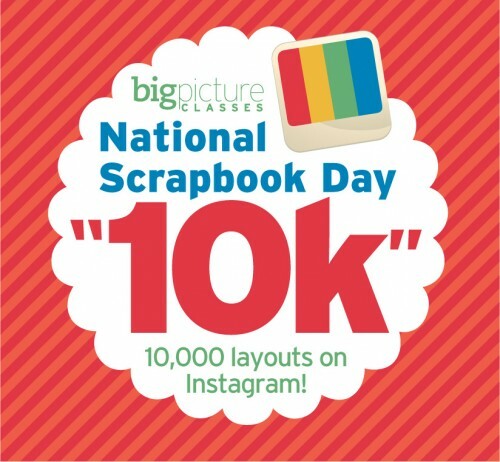 To be entered into the generous giveaways* from the sponsors, simply post pictures of all your National Scrapbook Day creations to Instagram using the hashtag #NSD10k and the tag @bigpictureclasses. Throughout the day, you can interact with our 10 instructors and thousands of fellow "10k racers" inside the classroom, where prize details and winners' names will be posted. 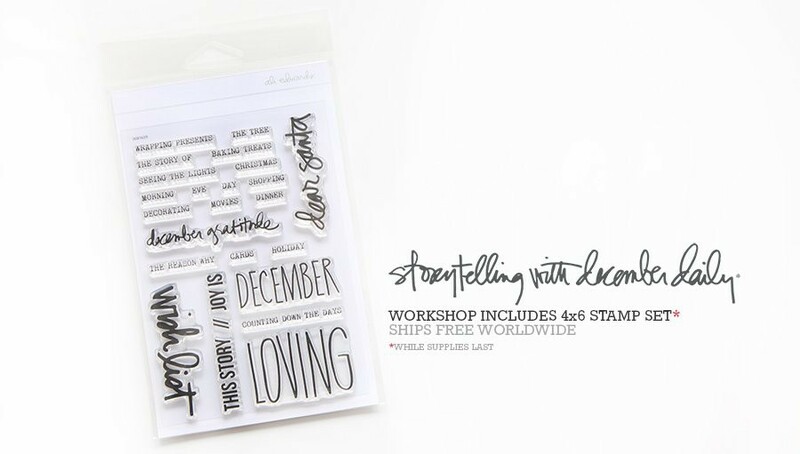 Even more awesome, Studio Calico has deeply discounted ($10 dollars each while supplies last) eight of their past kits that are available for you to purchase with unique codes you'll receive once you register (found in the BPC classroom). I've signed up! Can't wait! i signed up as well! looks like it's gonna be a fun day! I signed up yesterday! Can't wait - it will be fun. Was a bit disappointed though that most of the Studio Calico kits I tried to buy were already gone. How Much pull do you have with them? Can you get them to re-offer the unavailable kits? Love your blog! All signed up and ready to go! Happy to get discounted kits from Studio Calico too! !